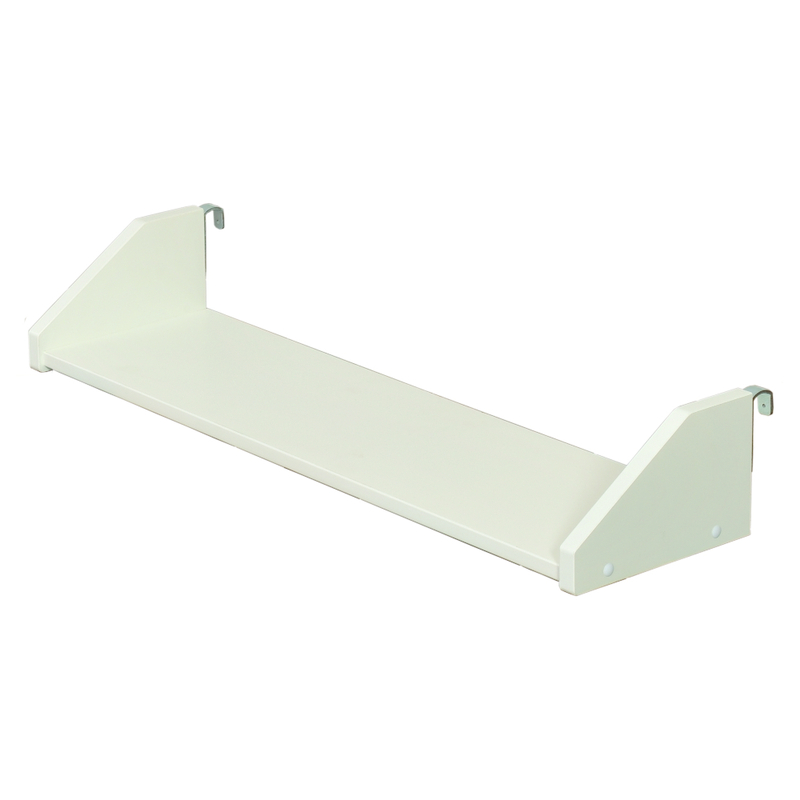 Includes white Uno Large Clip On Shelf. 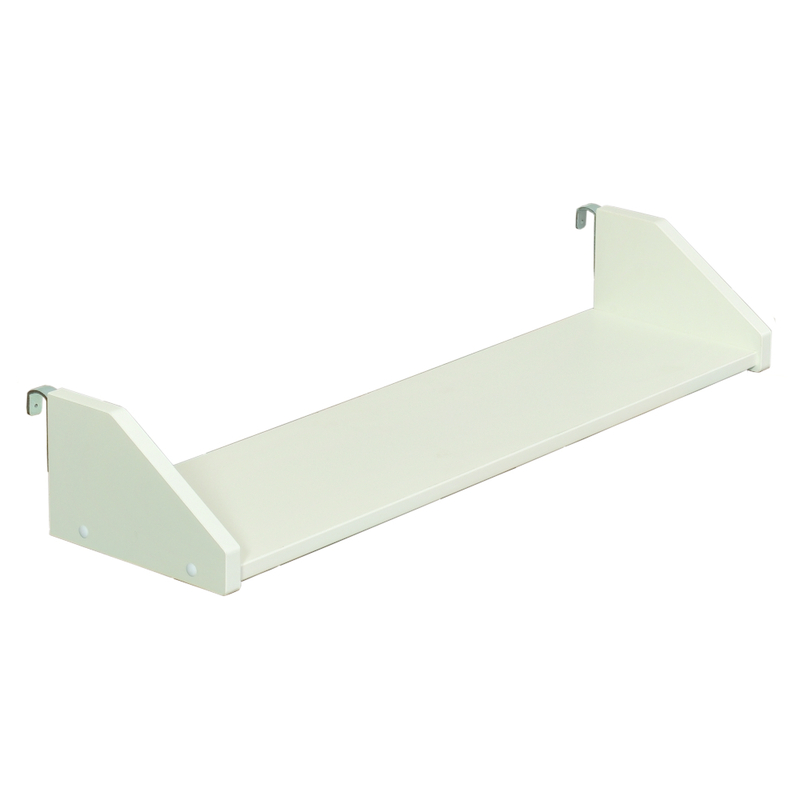 Size of Large Clip On Shelf H130xW789xD211mm. 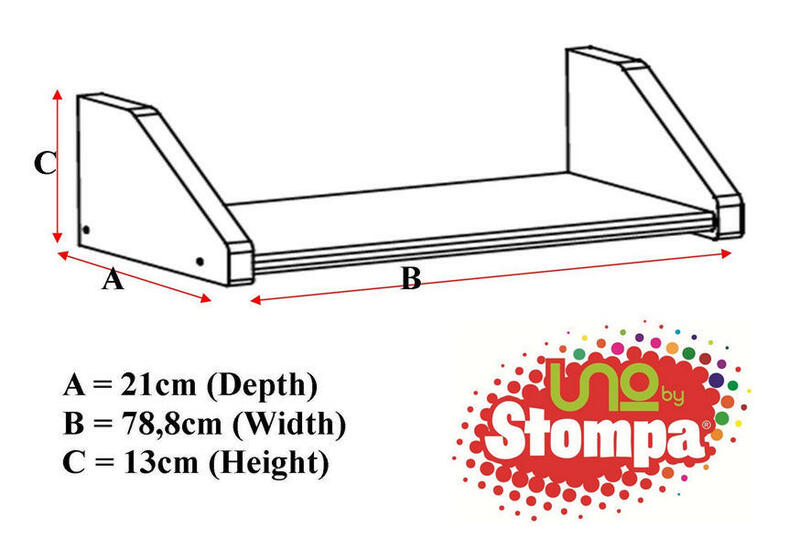 To view the technical line drawing specifications for the Uno Large Clip on Shelf White please click on the following link.